Deliveroo is now working with 80,000 restaurants across the globe, up by 60% since September 2018 according to the company. 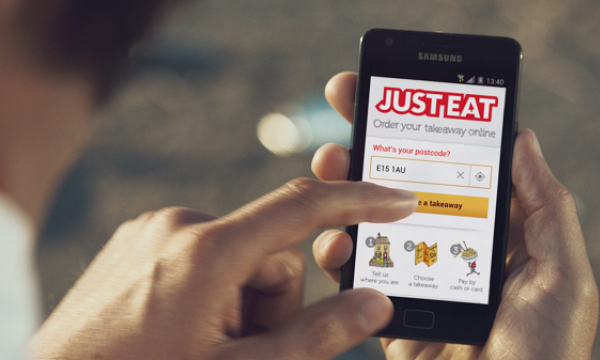 The company says that 130,000 individuals across all its markets did deliveries across 2018, adding that restaurants who partnered with them saw revenues increase by "up to 30%". Deliveroo recently launched its Restaurant Home feature gives restaurants access to unique data analysis they can use improve their performance, and as well as their ‘Cash Out’ feature, which enables riders to opt to receive their fees instantly from the app. 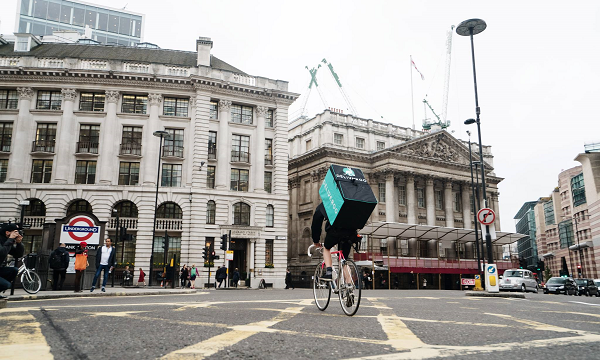 “Deliveroo’s priority for 2019 will be to continue to extend the number and variety of restaurants on its platforms, becoming the definitive food company by offering the best price, selection and service for consumers," Deliveroo UK managing director Dan Warne said. “We will continue to find new and exciting ways to be the partner of choice for restaurants and to ensure we are offering riders the well-paid, flexible work we know they value." Deliveroo is currently available in over 500 cities across the globe in 13 different markets.